Save water. The Oasis and Triple Cell varieties have been independently tested, and proven to stop up to 99.84% of evaporation. You’ll swim sooner and longer – your pool cover will increase the water temperature by up to 8°C, giving you a warmer pool, for longer. Your chemical consumption will be greatly reduced. Once a pool cover is installed, we recommend that automated chlorinators be turned down by 50%. 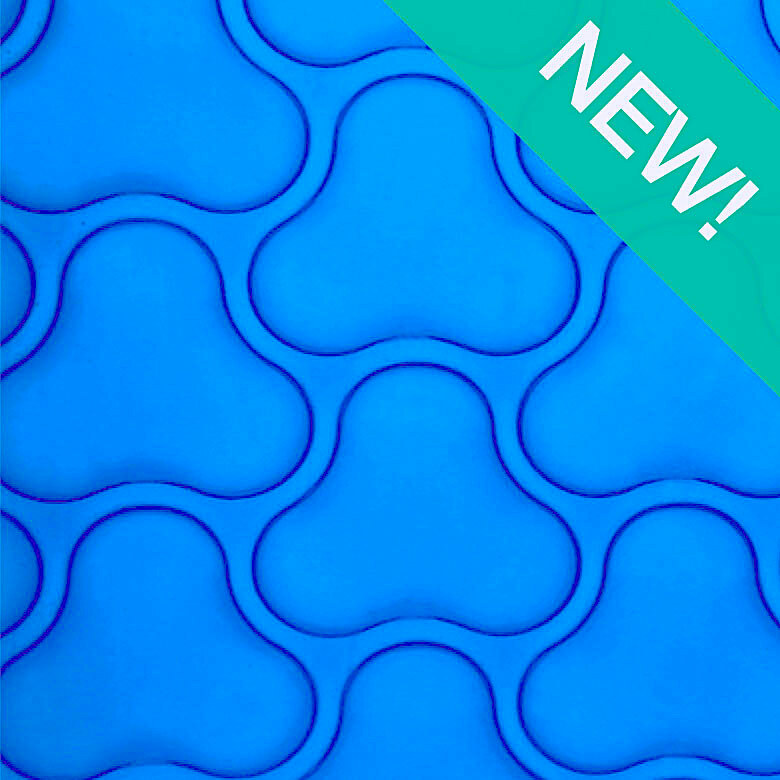 All Oasis and Triple Cell covers are suitable for both salt water and chlorinated pools. All Oasis and Triple Cell pool covers are specially treated to resist UV damage. 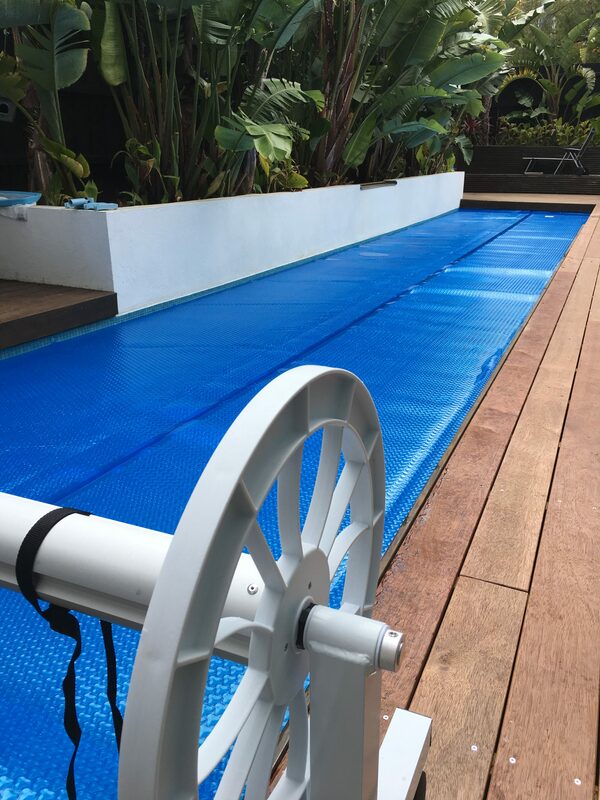 Made in Australia, Oasis and Triple Cell pool covers are made from category 4 LDPE – so are completely recyclable! The Oasis Solar Blanket is the premium grade, classic blue, bubble style solar blanket. They are thicker and tougher than the Solarcover. These blankets are built to last longer and come with a 5 or 8 Year Pro-rata Warranty. Independently tested, they are proven to stop up to 99.84% of evaporation. 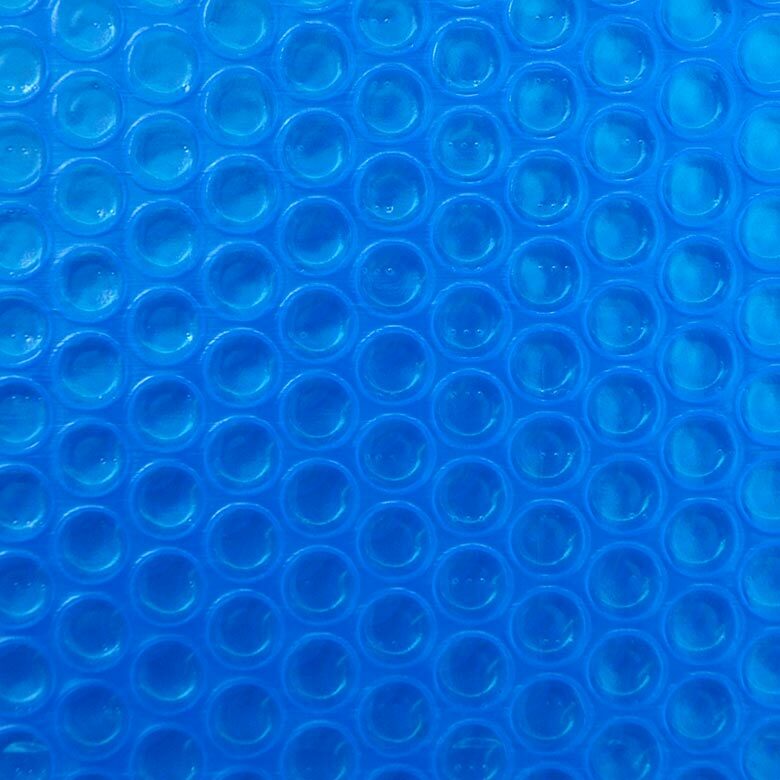 This revolutionary, ultra premium, solar pool cover combines three bubbles into one unique, energy efficient shape. With a greater air zone, this uniquely designed cell offers better insulation and greater protection from chlorine attack. Despite its heavy 610 micron thickness, this clever design means it lays flatter and is easier to handle than other brands. It stops 99% of evaporation and comes with a 12 Year Pro-rata Warranty. 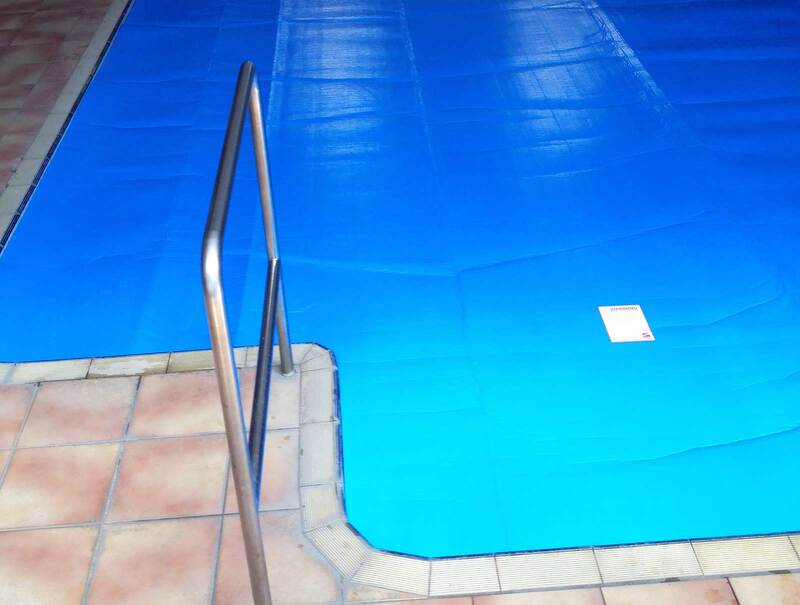 A thermal pool cover is an ideal choice for indoor heated pools. 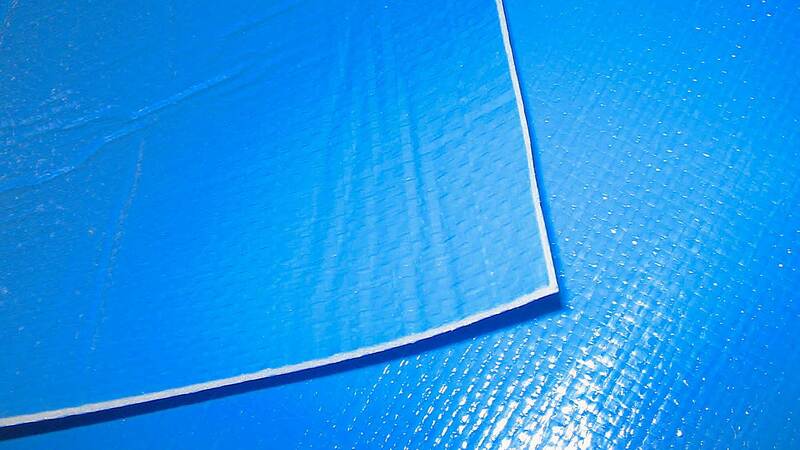 Heatshield will help retain water temperature, stopping 75% of heat loss. It will also stop around 95% of evaporation, reduce chemical consumption by half, and substantially reduce heating costs. Manufactured using a 4mm thick, double reinforced, multi-layered construction, the water proof, closed-cell polyethylene foam gives the blanket its superior thermal resistance qualities. The impermeable base layer gives it its chemical resistance. Heatshield carries an 8 Year Pro-rata Warranty against UV degradation and 12 months against delamination. Cut heat loss by up to 75%. Reduce total heating costs by up to 35%. Cut evaporation by 95% reducing your chemical consumption by up to 50%. Eliminates most corrosive condensation that forms with indoor pools. Ideal for all heated pools.